Looking for the perfect venue for your next meeting or event? Village by the Sea — Maine’s Meeting Place – is the perfect place for all your meeting needs. Come join us for a family reunion, business meeting, birthday celebration, retirement party, corporate conference, anniversary, or bereavement service. 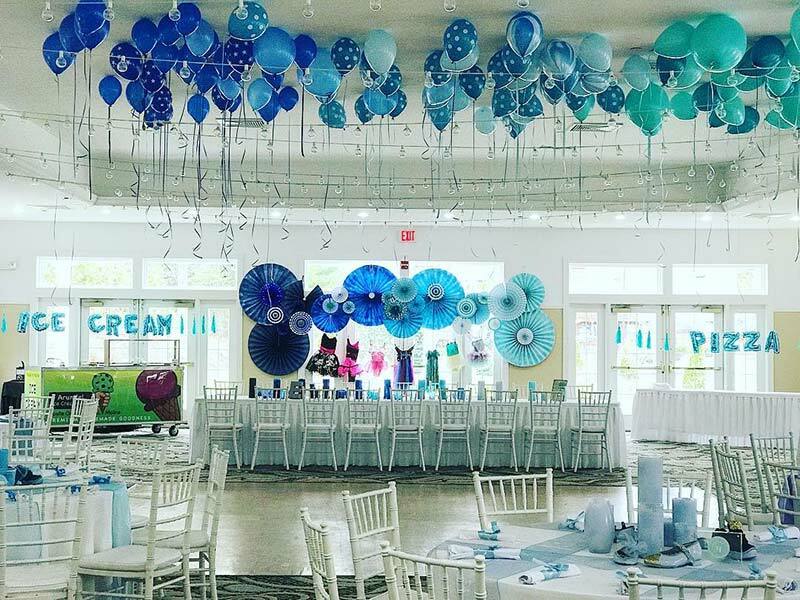 Our professional event planners will help you plan your event and will oversee the on-site details that ensure a successful meeting, party, or special event. Your guests will appreciate our convenient access from Interstate 95, and 11 spacious acres, our conference center is ideal for groups of two to 200. Whether you choose our Maine Ballroom, with its grand space and decor, our mid-sized function room, or our intimate Board Room, our meeting spaces and services are sure to exceed your expectations. From a simple continental breakfast for that morning meeting, to a hearty lunch after a focused strategy session, to cocktails and dinner to wind down after a productive day, Village by the Sea offers it all. Let our professional staff help you plan a successful meeting or special event!